Paprika is a close cousin to both cayenne powder and crushed chili pepper. 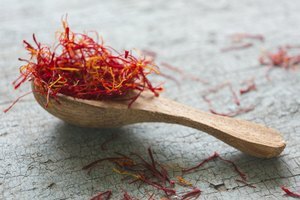 All three spices are made from dried, ground up peppers. Paprika is made from sweet, flavorful peppers that range from mild to moderately hot. Most peppers used to make paprika are simply dried before processing, but they can also be smoked prior to create a more intense, flavorful spice. 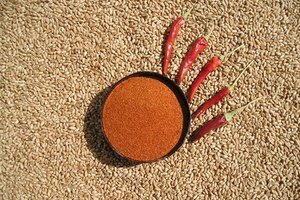 Hungary and Spain are the major producers of paprika, and the spice figures largely in signature foods of both countries. Gourmet grocery or spice shops carry a range of paprikas from each nation; some sweet and fruity, and others with a more pungent, bitter or even hot edge. Paprika is typically added to dishes to add flavor along with other aromatics such as onions and garlic. Paprika's sweet, fruity pungency complements most meats and vegetables, and low-key ingredients like potatoes and chicken showcase its flavor especially well. Smoked paprika has greater intensity and works well in more robust dishes. 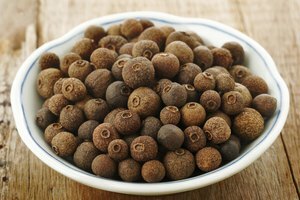 It's often used in spice rubs to give meats a barbecue-like savor, but also lends a rich flavor to soups and stews. 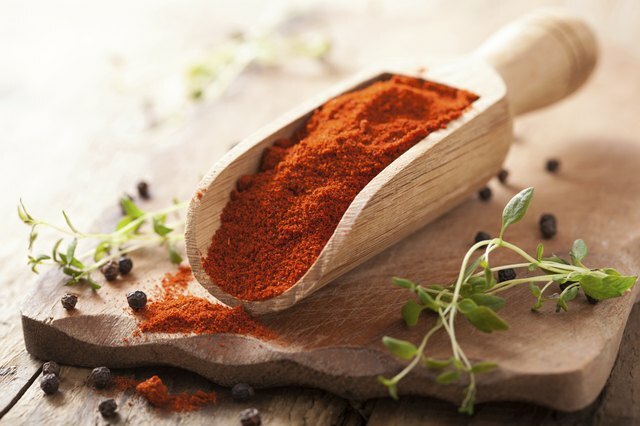 Smoked paprika is especially effective for seasoning rich pork, heavily seasoned sausages or strong-tasting game meats.